A lot of us don’t have the time or budget to transform our houses into the homes we’ve always wished for. So how can your dream interior ever be a reality? Well, if you’re short on time and limited on budget, then don’t worry. 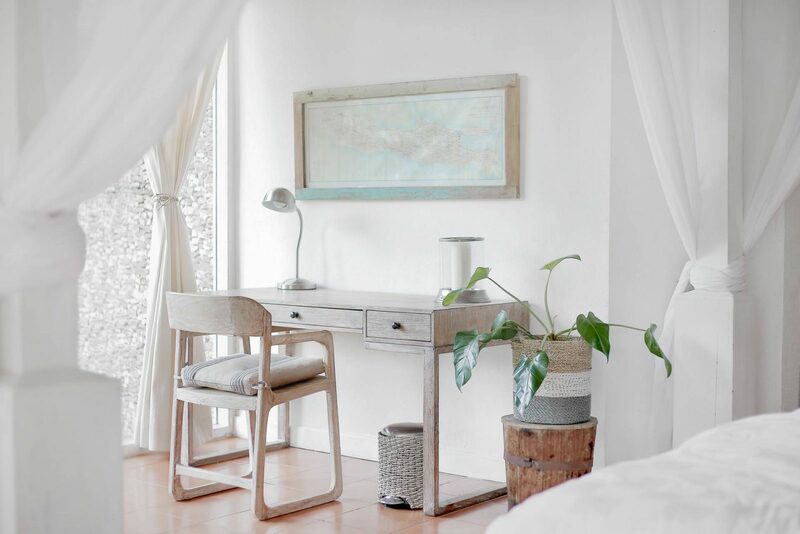 Here are a few ideas on how you can update and refresh your home with restricted funds and time! Skirting boards run around the edges of rooms to protect the walls from furniture bumps and scrapes. They’re not at eye level and most people just assume that you’re stuck with the ones they have – wrong! Updating your skirting boards takes minimal effort, time and money; you can either wash, sand and paint them to give them a new lease of life or go down an easier route and replace them entirely. Available in lots of different colours and styles, you’ll find something that matches your home – check out skirtingsrus.co.uk for a little inspiration. It’s a quick job that can definitely be done in a weekend. 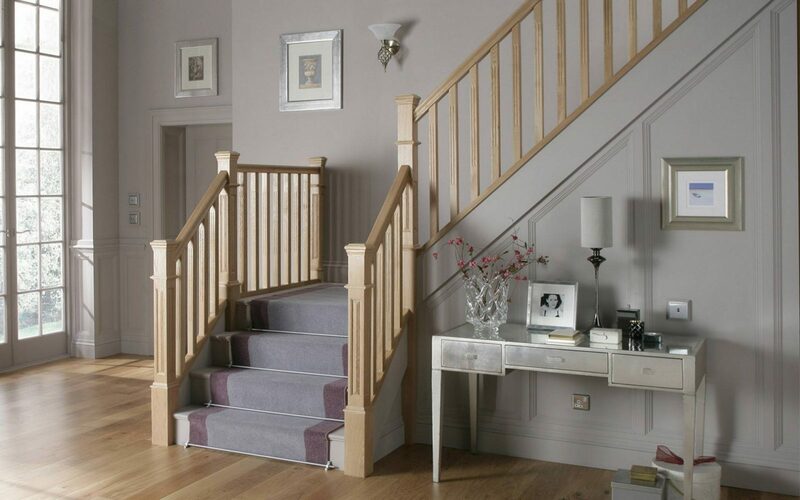 Whether your stairs are slippy and a little dangerous, or they’re just in need of a little makeover, you can give your staircase an instant lift with a new carpet runner. It doesn’t mean you have to head to an expensive carpet supplier, once you’ve found the runner you want – either a remnant or from a discount store or something you’ve discovered online – you can install the runner yourself with hardware from your local DIY shop. There are plenty of online tutorials to show you how, so check them out if you’re feeling confident. Never underestimate the power of a coat of fresh paint. The wonderful thing about paint is that it covers a multitude of sins; whether that’s crayon drawings from the kids, scratches and scrapes from the furniture or previous decorating faux pas. Paint, brushes, rollers, masking tape, dust sheet – it’s all pretty inexpensive and you’ll have every colour of the rainbow at your fingertips. It might take a few coats to get that perfect finish, but the effort you put in will totally be worth it. You don’t even have to be a master painter to pull this home improvement off, if you want some more information then check out online tutorials or speak to someone at your local DIY shop who’ll happily give you some advice. You know the signs of aging caulk in the bathroom…when it starts to go a little brown and dirty looking; remaining stained and discoloured no matter how much mildew spray you use and how often you wash everything down thoroughly. Whether it’s along the edge of the bath or shower, or around the sink, removing all the old discoloured caulking and updating it with a fresh, bright white replacement will make your bathroom look and feel like new. It’ll look cleaner too!